Since Henry Ford came up with the Model T more than 100 years ago, Ford has been the cornerstone for automobiles for the masses. As of this month it seems that Ford wishes to continue to do so in an attempt to update their business model due to the rise of alternatives to vehicle ownership. “Ford Smart Mobility” is the new subsidiary for the auto making giant. What exactly does that mean? Is this just a cool name? Well, Ford representatives told the press that the new subsidiary serves as a “think tank” of sorts to come up with new prospective opportunities that run the gamut from ride sharing to even a shared car ownership program. It’s no big secret that Ford’s competition have made taken huge steps in terms of acquisitions and launches of all new brands and subsidiaries. However, Ken Washington, Ford’s vice president of research and advanced engineering, believes that Ford’s different strategic approach will give them a real boost. In the last 5 or 10 years Ford has used their global resources to conjure up over 30 experiments and pilot related to the mobility umbrella. 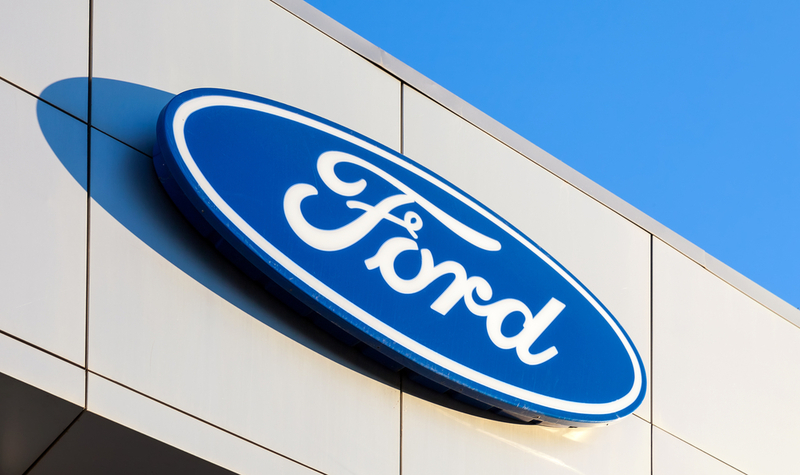 Recently as they all hit different strides and progressed, Ken Washington has gone on the record that it would be difficult for the company to try and build business models around those ideas within the parameters of the main body of Ford. It makes sense that Ford would create a separate company as their solution. A move like that is a lot like the way tech giant Google formed “Alphabet” late last year, Google’s subsidiary to develop long-term ambitious projects that independent of immediate profits. It seems ford is also less worried about immediate profits with this department as well since their stock has slid about 20 percent this year, despite record sales. 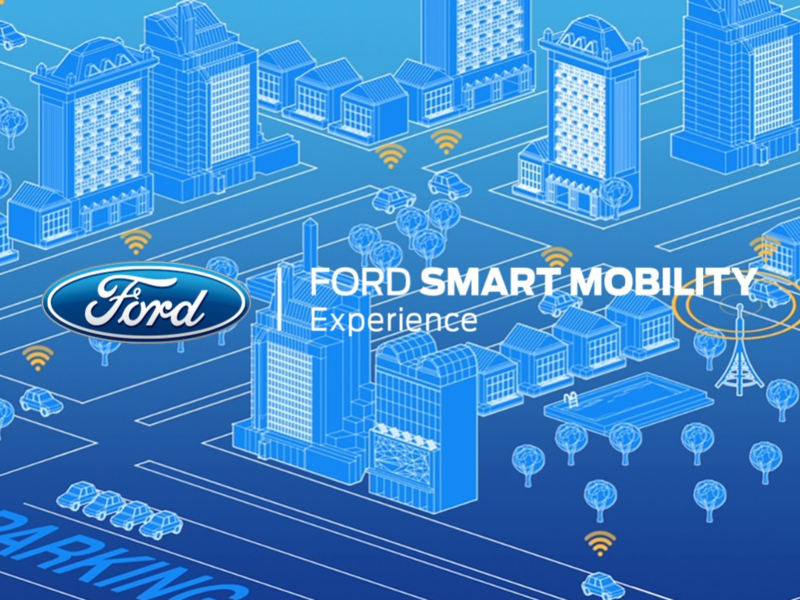 So what are some of the projects the Ford Smart Mobility subsidiary has been working on? 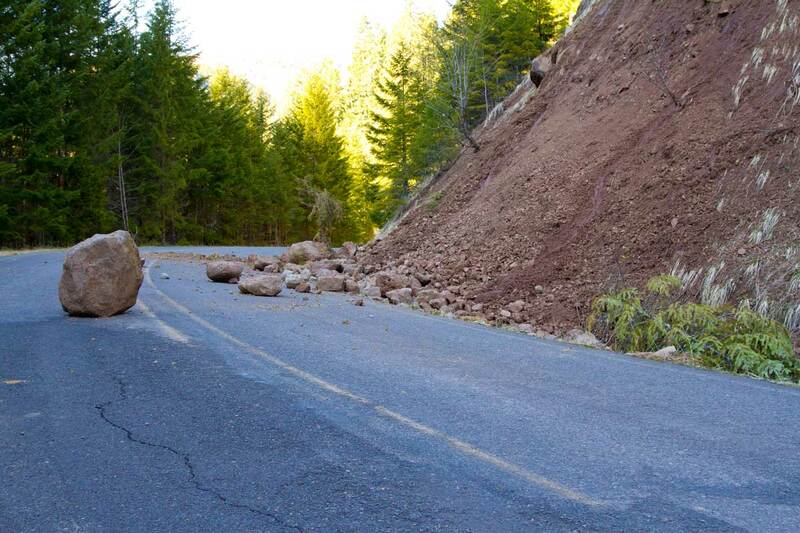 Well right now they are looking to expand the “Dynamic Shuttle” pilot program from last year. This program combined personal vehicles and public transportation in order to provide comfortable rides to the public in a type of ride-hailing format. The pilot program was quite well received during their test phases feedback during the initial phase of the pilot enough so that they have expanded it all together. So where does Ford Smart Mobility begin? They are forming their headquarters in Dearborn, Michigan although they are structured to work really close with Ford’s Research and Innovation Center in Palo Alto, California: the department that focuses on developing connected cars, mobility and autonomous vehicles. Does this mean that autonomous vehicle development will fall under this new subsidiary? Short answer: no. The development of autonomous cars will still be under the supervision of the main body of Ford. Washington iterated that even they are separate the technology and insights related to the development will synergize with what the Smart Mobility company’s agenda is, especially as it examines ride-sharing platforms. As companies like Uber and Lyft set the standards for the ride-sharing market, Washington claims that Ford has no plans for a competing ride-sharing platform…unless self-driving cars are ready to do the driving. Consider our curiosity piqued. Do you think that Ford will be able to reach its goal for new ways to provide transportation and vehicles? Or is this just another experiment bound to stay in the pilot phase? Comment below and let us know what you think!